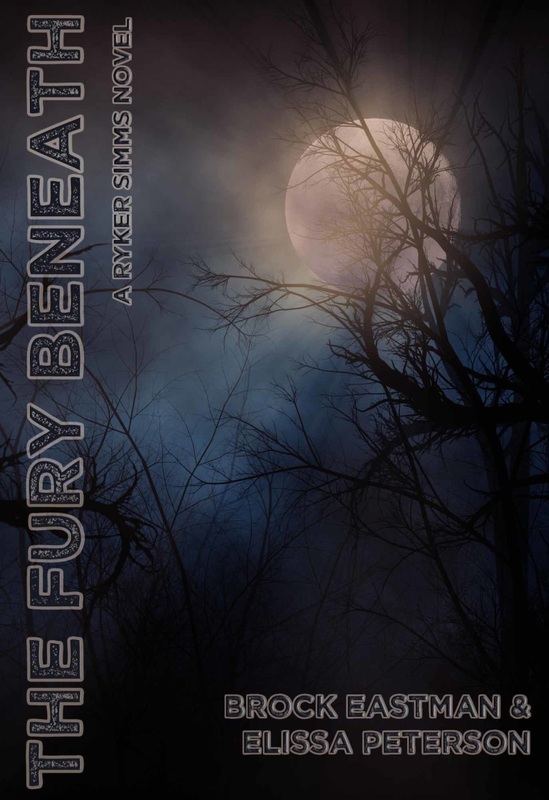 Warning The Fury Beneath is PG-15 and not suitable for children under the age of 15. 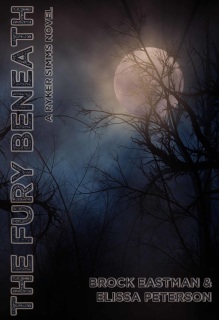 Pre-Order The Fury Beneath and gain access to the bi-weekly chapter release of the book. This title is PG-15 and not appropriate for readers ages 14 years and younger.